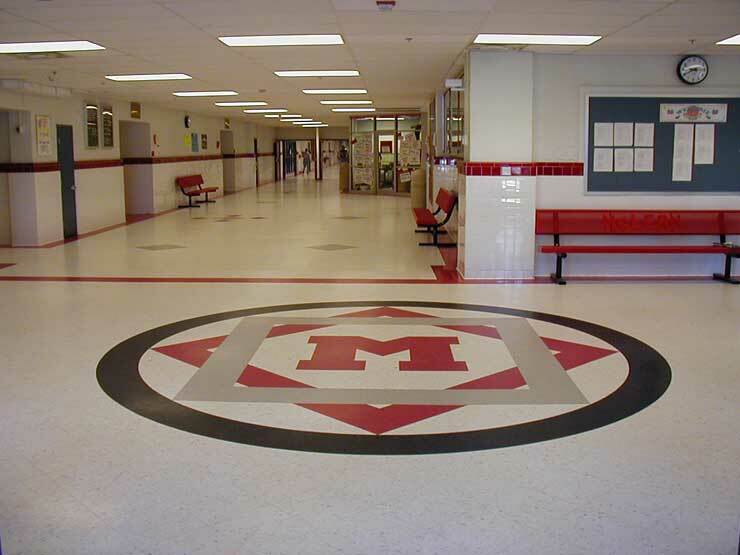 MAHS general membership meetings are scheduled on a bi-monthly basis. They are held on the second Tuesday of the month, with the exceptions of August and December (summer and holiday member parties) at 7:30 pm. Meetings are held in Multipurpose Room of the Library or Media Center of the Mclean High School (1633 Davidson Rd, Mclean, VA). The general-membership meetings are presided over by the President who leads discussions of upcoming MAHS projects and the status of current finances and endeavors. The meetings conclude with a lecture by a guest speaker, a presentation of a recent project report, or a practical skills workshop. See map for location of McLean High School.